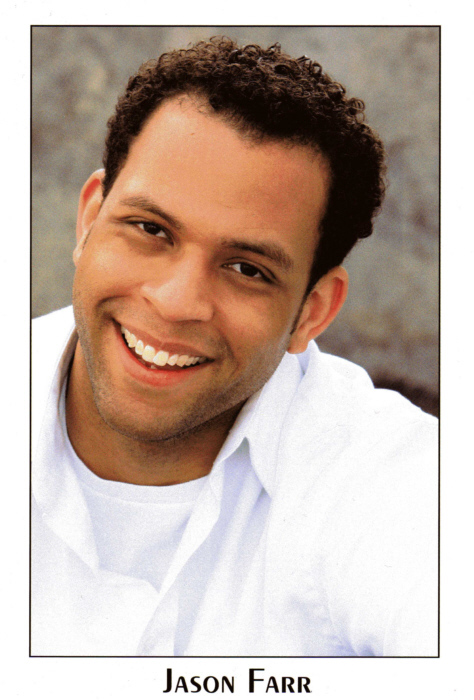 Jason Farr is an actor, comedian, and broadcaster born and raised in the Carolinas (which is where he gets his smile)! Before moving to Brooklyn, NY, he performed weekly in lovely downtown Greenville, SC with No Expectations Comedy and Alchemy Comedy! Jason currently performs with the team Sweetheart every Wednesday on Megawatt at the Magnet Theater in NYC! Jason also is the producer and host of the podcast, There It Is, in which he interviews comedians, actors, and creators about the work they make. You can find the podcast on iTunes and SoundCloud! 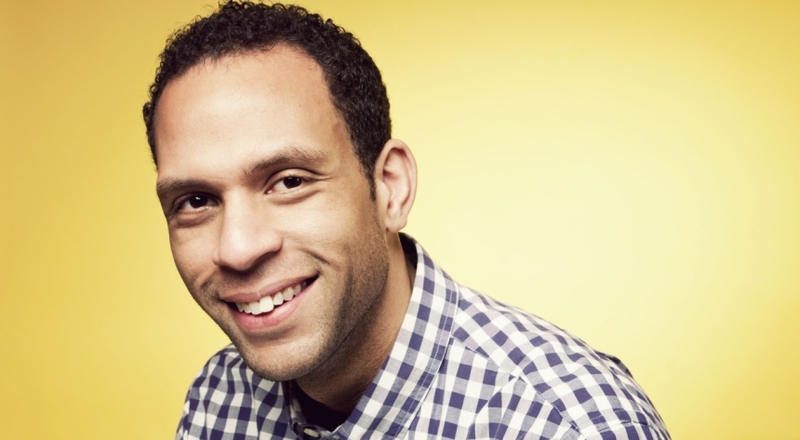 He has performed stand up comedy on bills headlined and featured by wonderful comics like Josh Gondelman, Rory Scovel, Dulce Sloan, Joe Zimmerman, Sara Schaefer, Baron Vaughn, Clayton English, Chris Kattan, and Trevor Noah. He has appeared throughout the Southeast performing stand up and improv. He’s made notable appearances at Theatre 99 in Charleston, SC and performed on the flagship team at the Alchemy Comedy Theater. He has taken improv classes and workshops from: Rick Andrews, Jill Bernard, Harrison Brookie, Elana Fishbein, Nick Kanellis, Boris Khaykin, Louis Kornfeld, Peter McNerney, Brian James O’Connell, Chet Siegel, Douglas Widick, and Charna Halpern.